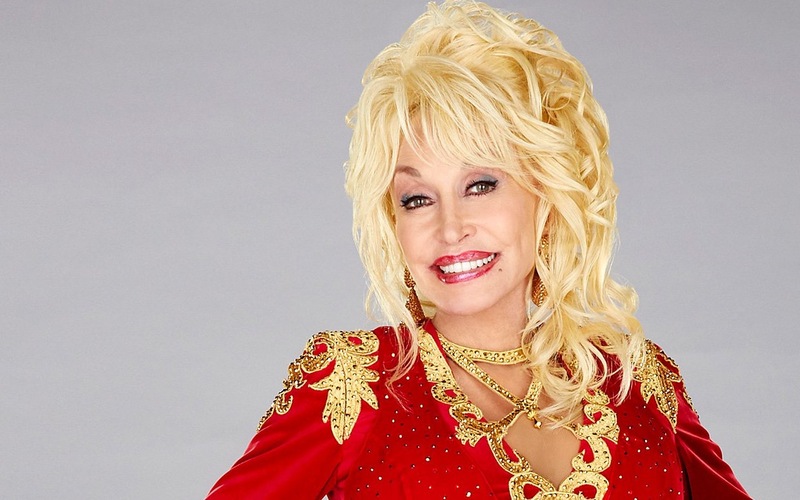 NBC is announcing the sequel “Dolly Parton’s Christmas of Many Colors: Circle of Love” is the next chapter of the life of the young Dolly Parton, you’ll follow her and the family through Christmas joy , peril, her Father’s Sacrifice, and an important person in Dolly’s life who saw her amazing talent and voice that might bigger than rual Tennessee. The original cast return for the sequel, other cast members, premier date will be announced in the coming months. This entry was posted in News and tagged “Dolly Parton’s Christmas of Many Colors: Circle of Love” is written by Pamela K. Long. She executive produces with Sam Haskell and Dolly Parton. The film is a production of Magnolia Hill Entert, Cheryl Riddle, Diana Falheim, hair by dollyfan. Bookmark the permalink.